Exubia is a biophilic design firm with UK coverage. We started from a back garden (as all good companies are apt to do) in 1976. Our founder was full of ambition and driven by a love of all things plants. Not much has changed. 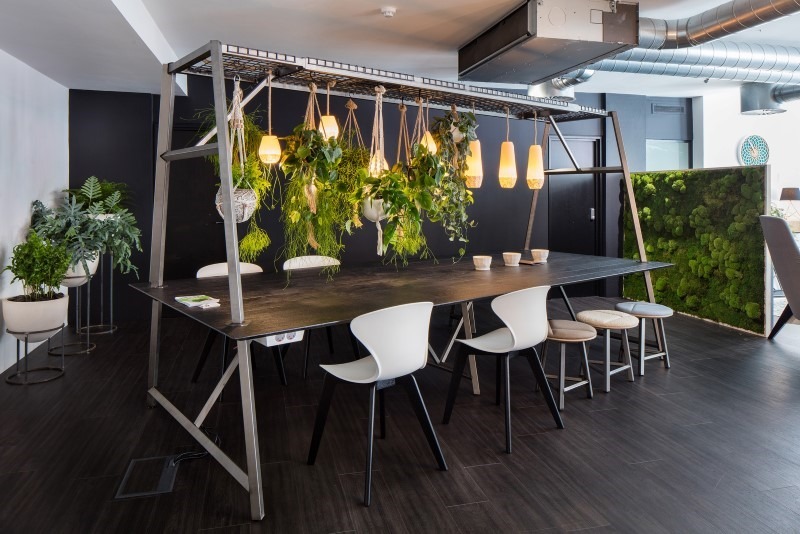 Working with interior designers and architects to incorporate planting into their projects, or alongside the end user to bring their office space to life; we are passionate about what we do. We see planting as the finishing touch to a perfectly designed hangout; breathing life and colour into an urban environment. 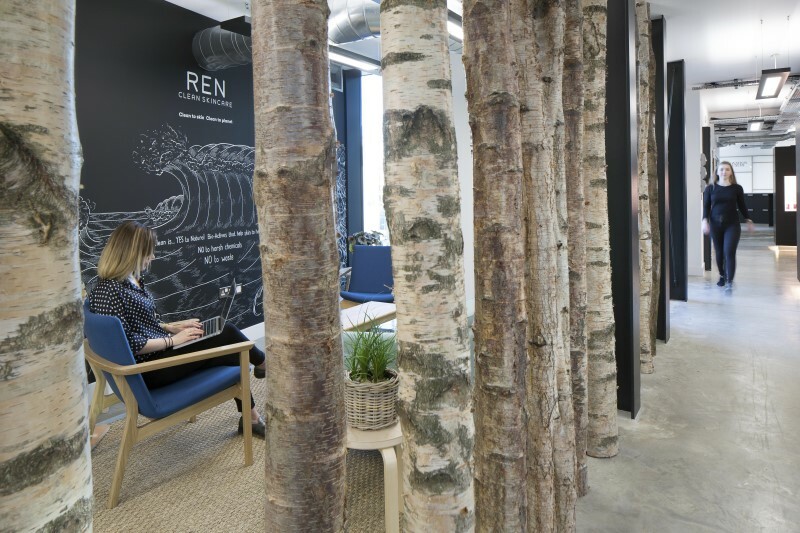 Then there’s the hidden benefits of biophilia… proved to increase productivity and creativity by up to 45%, clear the air of harmful toxins, and promote a higher level of well being and enjoyment amongst staff. We are always on the look out for new products and ways to approach projects. Whether it be going out of our way to impress the client with the presentation of our proposals, or thinking up some new way of harnessing the power of biophilia in office design. We won’t claim to consistently do the same thing, that’s boring! We do, however, strive to be consistently creative; using different materials, coming up with bespoke planter designs, and specifying unusual plant species. Both the science and tangible appeal of Biophilia excite us hugely. We love what we do; from the initial concepts and visuals for a project right through to seeing a project come to life and the designer’s vision realised. If you’re looking to harness the power of biophilia in your office space or project, we’d love to help out. I look forward to a long standing working relationship with the team. Thank you again."